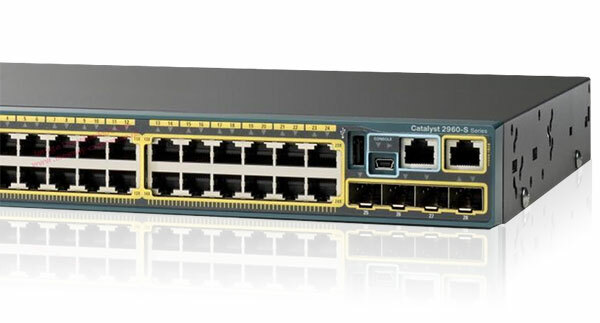 Product Description: Catalyst 2960 Series WS-C2960S-24PS-L switch module with 24 Ethernet 10/100/1000 PoE+ ports, 370W PoE capacity and 4 1 Gigabit Ethernet SFP uplink ports. The WS-C2960S-24PS-L features the LAN Base image feature set. 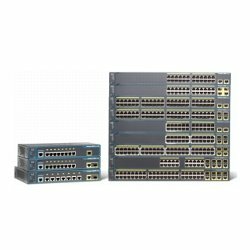 Cisco announced the end-of-sale and end-of-life for all Cisco Catalyst 2960-S Series and 2960-SF Series Switches. Have questions on this WS-C2960S-24PS-L switch module? Contact us, call 855-932-6627, or use the button above. Buy with confidence: Maximum Midrange offers a full warranty on every piece of Cisco hardware we sell.